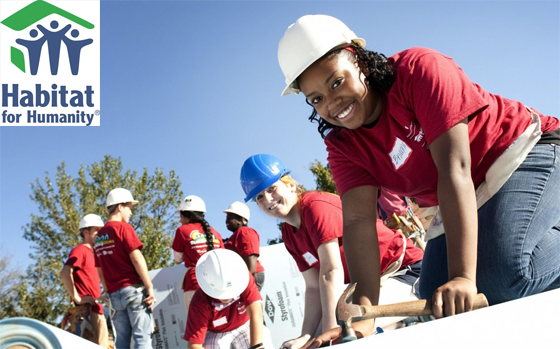 Barnes & Noble College is pleased to provide students heading back to campus for the new school year with an opportunity to support Habitat for Humanity through a new partnership. 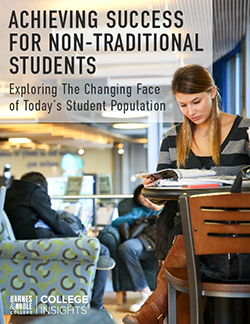 Barnes & Noble College will donate $100,000 in support of its “Build a Future” partnership with Habitat for Humanity this academic year. The program is part of BUiLD, Habitat’s movement to create a world where everyone has a decent place to live. 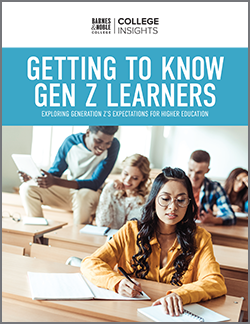 Barnes & Noble College will also donate up to an additional $25,000 for a unique social-sharing campaign that enables students to share their support of Barnes & Noble College’s philanthropic campaign on their campus bookstores’ Facebook pages. Habitat for Humanity International is a global nonprofit Christian housing organization that seeks to put God’s love into action by bringing people together to build homes, communities and hope. Since 1976, Habitat has served more than 500,000 families by welcoming people of all races, religions and nationalities to construct, rehabilitate or preserve homes; by advocating for fair and just housing policies; and by providing training and access to resources to help families improve their shelter conditions. For more information, to donate or to volunteer, visit www.habitat.org, or follow on www.facebook.com/habitat or at www.twitter.com/habitat_org. 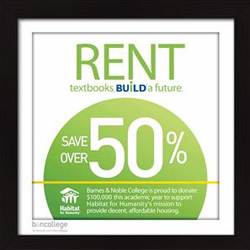 For more information on Barnes & Noble College’s efforts to support Habitat for Humanity, visit www.bnctextbookrental.com. To join the BUiLD movement, take the free pledge at www.habitat.org/build. Read bncnew.com every week for more news and updates.